In a short period, artificial-intelligence (AI) technologies have begun reinforcing and turbocharging the capabilities of existing event-industry software. And in at least one case, they provide the foundation for an entirely new solution. But rather than being quickly relegated to the “formerly next big thing” graveyard, AI has significant staying power. Intelligent solutions are beginning to emerge. 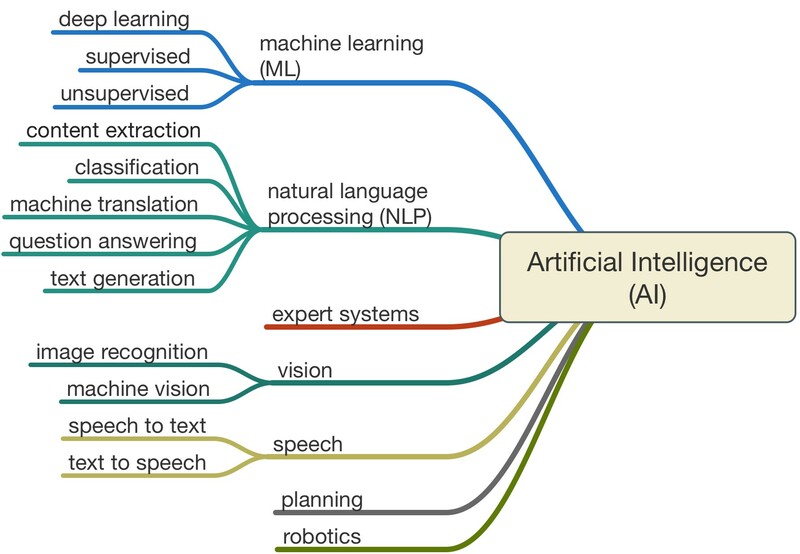 Artificial intelligence is a collection of technologies that can speed up and improve the performance of tasks. For example, AI is adept at discovering patterns, searching data, translating languages, answering questions and making predictions. And because they can perform such tasks more quickly, accurately, and using much larger data sets than humans can, they are extremely powerful. Matchmaking—pairing people based on mutual or complementary interests—has become increasingly necessary at conferences. Early applications matched people based on keywords embedded in user profiles or the actions (selecting favorites, accepting or rejecting suggestions) of users. Software, such as Grip, facilitates the discovery of the most relevant matches using AI. It sifts through big data (social networks, for example) and analyzes user behaviors to refine matches. Collaboration is another desired outcome of face-to-face meetings. Collaboration.Ai uses network science, attendee data, and artificial intelligence to structure teams of carefully selected individuals (with complementary backgrounds, interests, or existing relationships) who can collaborate with each other. The pre-selected groups are seated together during learning and networking experiences to jumpstart conversation and solve problems. Perhaps the most comprehensive manifestation of AI and a new software category for events is the Chatbot. It allows participants to converse (usually via text) with artificial-intelligence-powered software on the event website or via smartphone. The Concierge EventBot by Sciens.io works on top of Facebook Messenger, Short Message Service, Twitter, and other applications. It lets users ask for and receive assistance, directions, and recommendations, and it learns from every question. Unlike a ready-to-go platform designed to address a specific pain point, AI is the engine that powers the platform. Like cloud storage and processing power, developers purchase artificial intelligence capabilities from third-party providers like IBM or Google. And while some AI-powered event solutions are available as standalone applications, others are white-label services that developers can integrate via application-programming interfaces (APIs) into existing platforms. Some event organizations will augment their existing proprietary software applications with artificial intelligence. It’s a way to differentiate as well as improve existing events. The majority, however, are likely to take advantage of the benefits of AI by working with software developers and experts that understand its potential and inevitability. To explore the opportunities of artificial intelligence, contact the Dynamic Solutions Group at SmartSource Rentals.